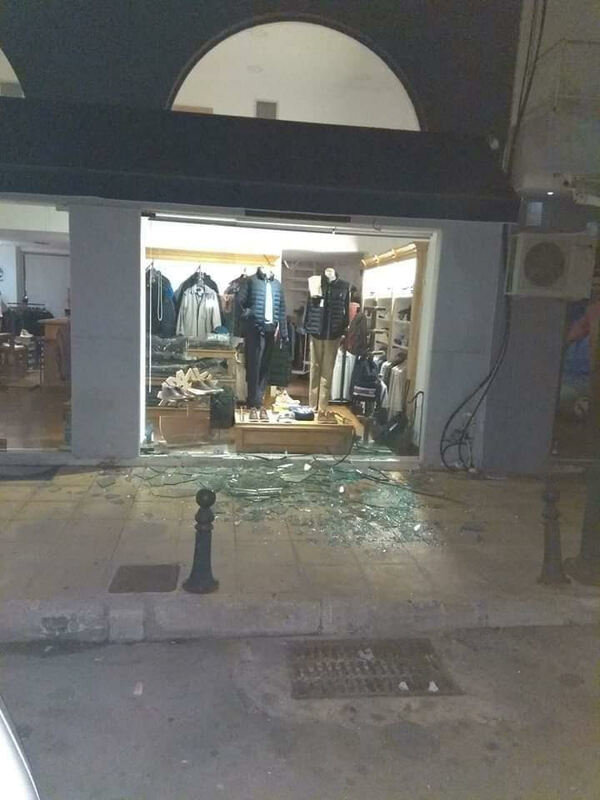 The powerful earthquake that hit the island of Zakynthos with 6.8R in the early morning hours of Friday had surprisingly few damages. 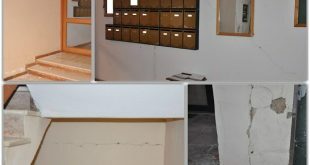 Despite its force, there were no casualties and “no injuries” as the mayor told media Friday noon, several hours after the earthquake. Some old uninhabited houses and buildings collapsed, slopes came down a damage on the port of the island. But no casualties, not even injuries. 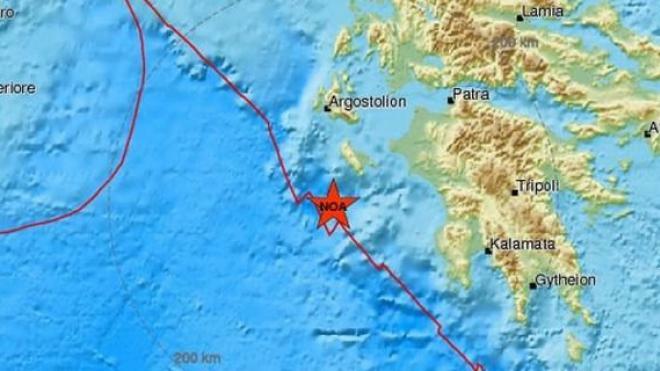 Scientists estimate that had this earthquake hit another area in Greece the damages and casualties would be disastrous. How comes that the island of Zakynthos survived the earthquake, one of the most powerful ever occurred in Greece, with relatively minor damages? It was because of the 6.8R earthquake in 1953 and …a bit of luck. 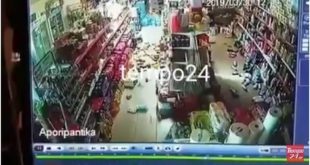 Video: The earthquake stroke on 12. August 1953 between Kefalonia and Zakynthos. 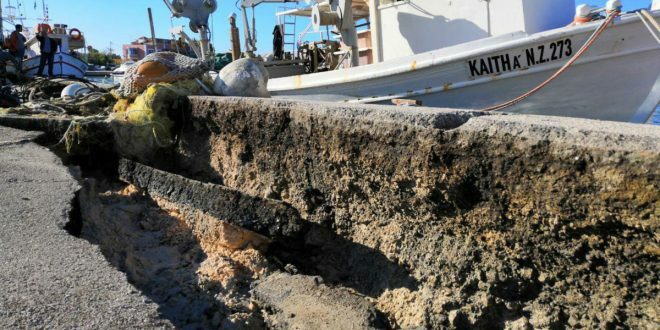 It was so powerful that it raised up the whole island of Kefalonia by 60 cm and caused widespread damage throughout the two islands. 480 people died, more than 2,000 were injured. In the capital of Zakynthos of the same name, only two buildings survived the earthquake. The capital of Kefalonia, Argostoli, suffered substantial damage and all of Kefalonia’s buildings were flattened except for those in Fiskardo in the far north. Even since 1953, all public buildings and private houses in the Ionian Sea follow strict anti-seismic regulations. It was because of that earthquake that Greece adopted anti-seismic regulations in the construction. Regulations went into effect in 1959, modifications were added in 1984 and 1985, notes in.gr. 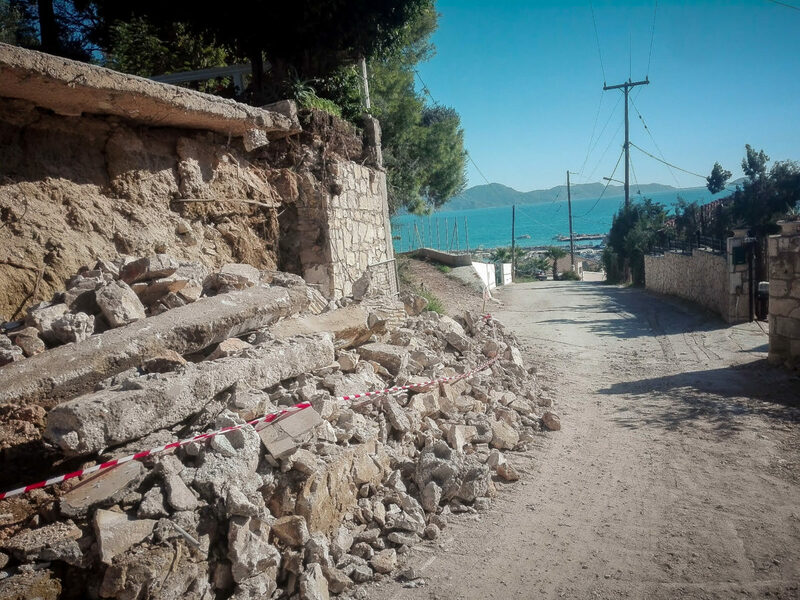 Of course, it should be questioned how strictly the anti-seismic regulations in construction are being followed, because the earthquake in Kefalonia with 5.9R on 24. January 2014 caused pretty much damaged. The second reason was that the fault line is not directed towards Greece but to Italy. 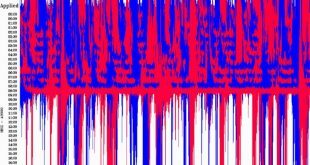 The seismic energy moved towards the Adriatic and not to Ionian Sea and West Greece. Third reason is the epicenter and the focal depth prevented major disaster. 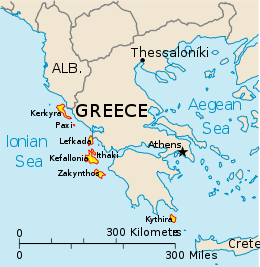 The epicenter was 34km NW of Zakynthos near the junction of The Greek Arc, the focal depth at 10 km. 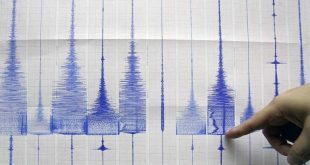 As the seismic activity continues with dozens of tremors 12 hours after the major earthquake at 1.54 a.m. and seismologists warn that another strong earthquake may occur, many locals do not dare to return to their homes, Greek media report.